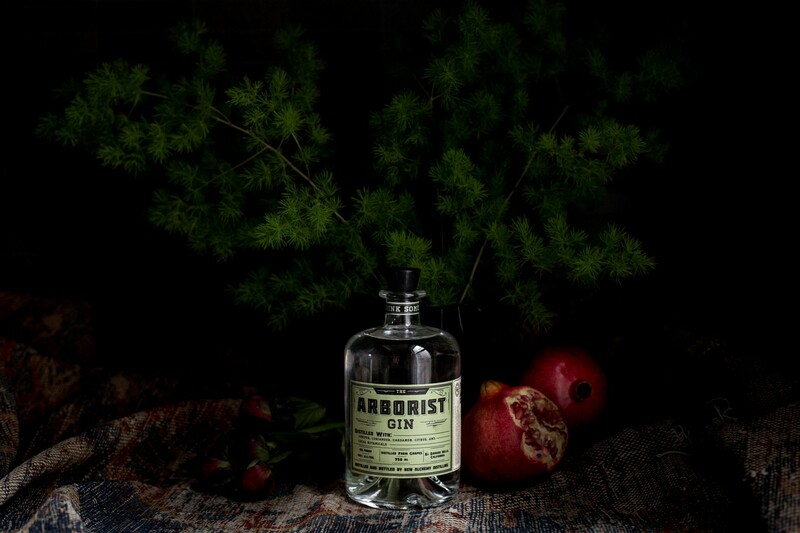 Arborist, a vapor-path distilled gin, maintains our favorite qualities of traditional gin while exploring the nuances of contemporary tastes. 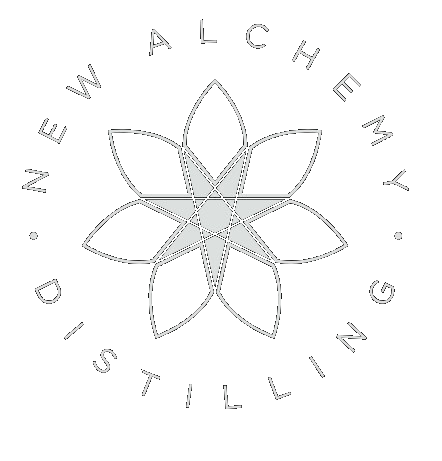 Using fourteen different botanicals, we create a layered palate with light juniper on top, followed by bright citrus and spice notes, and ending in a clean, peppery finish. Arborist’s robust profile performs well in strongly-flavored cocktails such as those with tonic or ginger, as well as in lighter drinks.